Do you need a Surveyor in Brisbane? Home → Uncategorized → Do you need a Surveyor in Brisbane? Did you know that Queensland Surveying Solutions not only caters to the Civil, Construction and Engineering industries, but also to the wider community? 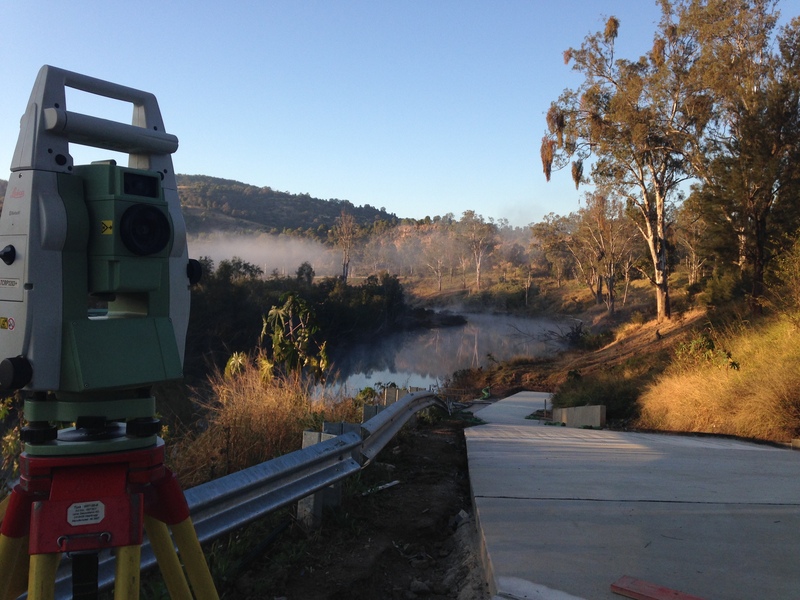 Queensland Surveying Solutions provides all the experience and professionalism you would expect from a large firm and are highly equipped to deal with the challenges that are met on large civil and construction projects. In saying this, we take individual care and show a true commitment that you would expect from a smaller company which assists our clients within the community in completing numerous other surveys that would be required when building a new home, adding an extension, erecting a fence or a retaining wall near or on a boundary. Do you require a contour and detail survey because you are building a new home? Do you require an identification survey to locate your boundaries? Are you putting up a new fence or retaining wall near or on your boundary? Are you experiencing disputes over boundaries with your neighbour? Yes……Then you need to call Queensland Surveying Solutions to talk with one of our professionals and get a quote today! Call – 3325 0927 or email admin@qldsurveying.com.au for a quote today! Photo courtesy of employee Damian on the job at Lowood.